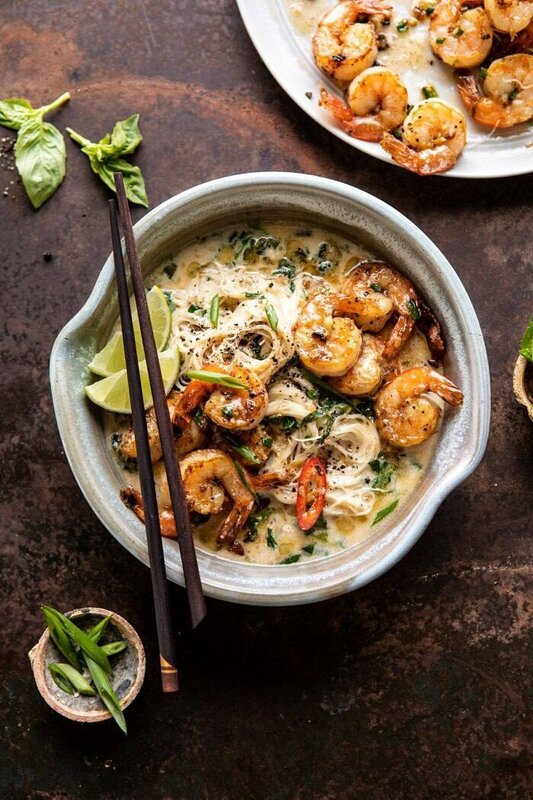 Saucy Garlic Butter Shrimp with Coconut Milk and Rice Noodles. The post Saucy Garlic Butter Shrimp with Coconut Milk and Rice Noodles. appeared first on Half Baked Harvest.